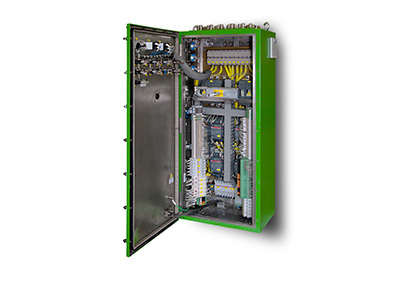 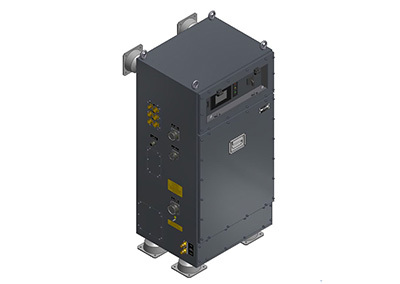 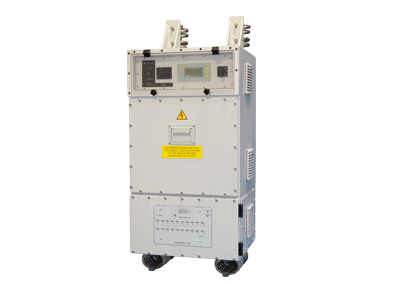 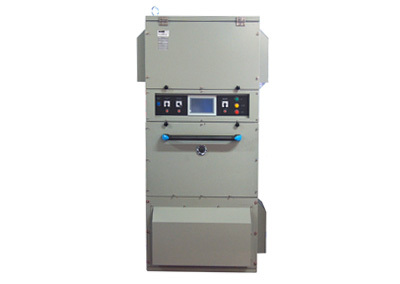 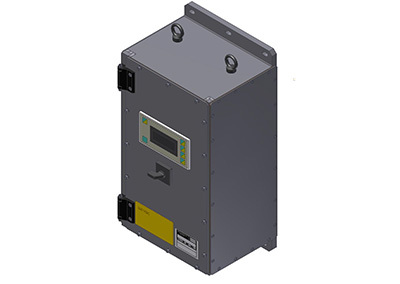 Eurocontrol designs and manufactures different types of power cabinets. 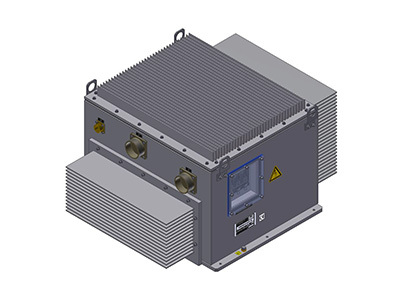 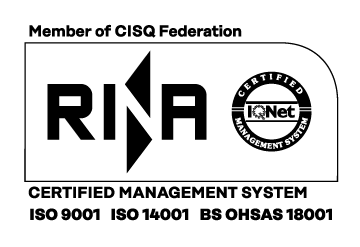 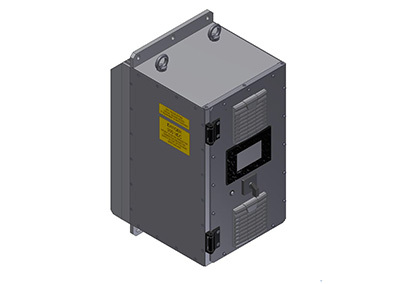 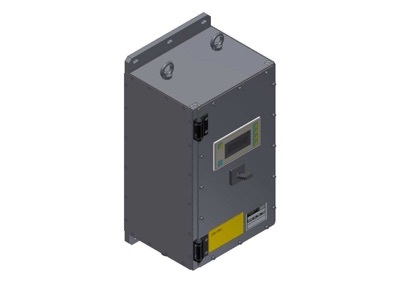 Eurocontrol’s engineers have the expertise to design and develop UPS, motor starters (i.e. 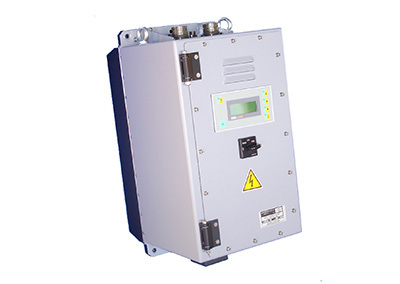 for pumps and compressors), frequency and voltage converters.